In that moment, I believe we proved to ourselves that anything is possible. Often, it is simply a marshalling of our resources and determination, and an unleashing of our human spirit, to make it so. Often, not trying what it is we dream or believe is our biggest failure. It is the doubting of our unlimited potential, more than anything else, that stops us. Whatever it is we choose to do in life, we should do it with confidence and a belief in ourselves. I think we often forget the human potential that was unleashed that day. It is a quality that once unleashed, is not something that suddenly disappears. It is now a part of all of us. Our job is to not shrink from the power such potential now blesses us with. And most importantly, we must remember that the gifts brought forth from our individual declarations and intentions are meant to serve our species as a whole. Your gifts, when fully brought forth in the world, are a blessing to us all. Do not withhold them . . . and do not withhold the power of your intentions. What intention will you bring to life this year? 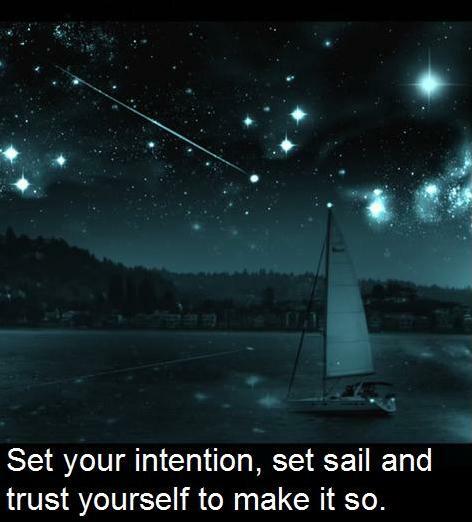 Declaring your intention is a good first step to bringing it to reality. 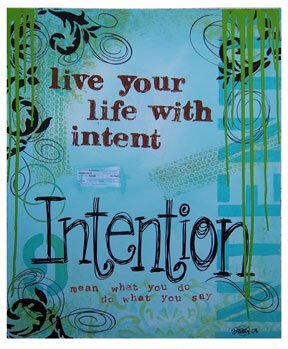 Leave a comment declaring your intention and the difference it will make in your life and watch as it begins to unfold.